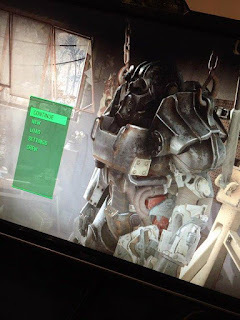 Not the best news of Fallout 4 for fans who expect the map size to be biggest yet, just recently leaked information with video material confirms that it only takes 11 minutes of Fallout 4 to run from the another edge of the map to the another (see the video at the end of the post!). The game is due to be released for PC, Xbox One, and Playstation 4 only in five days - at 10th of November 2015. The time it takes to cross the map of Fallout 4 is short compared to the game's predecessor (Fallout 3) where it took approximately an half hour (30 minutes) to run across the map, or Skyrim, where it also took about an half hour (30 minutes). Of course one has to take into consideration that Skyrim's terrain was mountainous, and the path often blocked by high mountains one had to circle around, or deep canyons, as well. 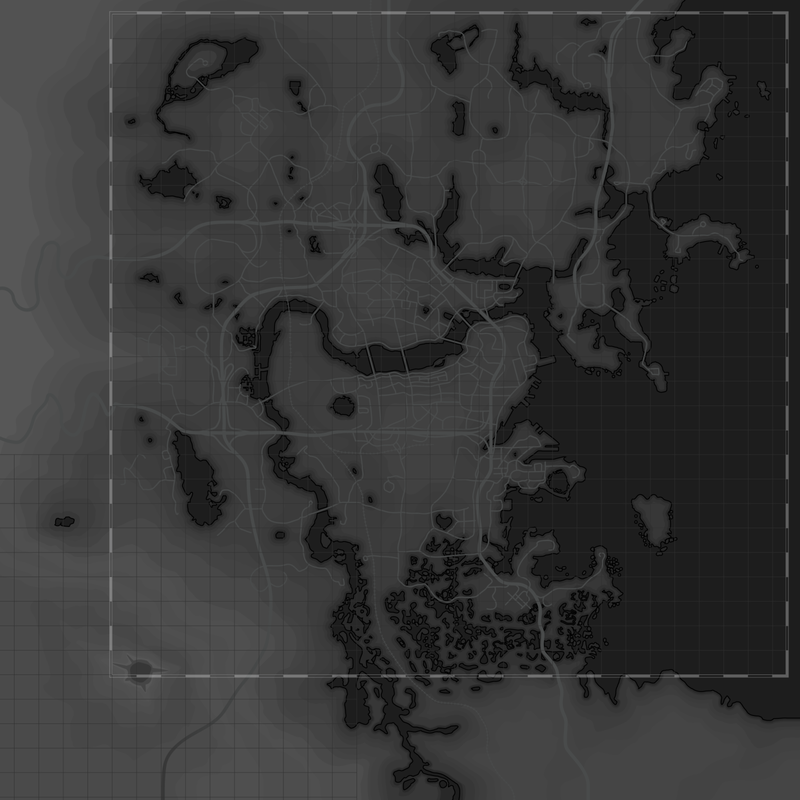 Nevertheless, 11 minutes of Fallout 4 required to run across the map still sound tiny in comparison with Fallout 3 or Skyrim's map size judging just purely by that factor. Almost 300% difference compared to it's predecessor cannot be fully explained with small variables on the terrain, such as few impassable canyons or mountains. It just wouldn't be plain possible. Even if the actual events which take place on the whole terrain were much more tight-packed, the difference is still too big between Fallout 4 and Fallout 3, for the two games to be equally big. Thus, one could only draw one conclusion that yes, Fallout 4 will be smaller game in terms of size than it's predecessor (or Skyrim). But by how much? I guess we won't know until the final product is released. The bottom line is that no matter what open-ended game we compare Fallout 4 with, only 11 minutes to walk from the edge to the another edge of the map sounds rather small amount of time. The fact, that at least I, am slightly disappointed with. Yet, the game will offer some other niceties which are new, such as more in depth crafting system, home-base building options, and such. One will just hope that with such considerably smaller map size compared the predecessor, the events are, indeed, much more tight-packed on the map, thus making the game still rather big with a lot of required to complete the game. Hopefully the map isn't fully shaped as square, and the player who tested the path took the shortest possible route.